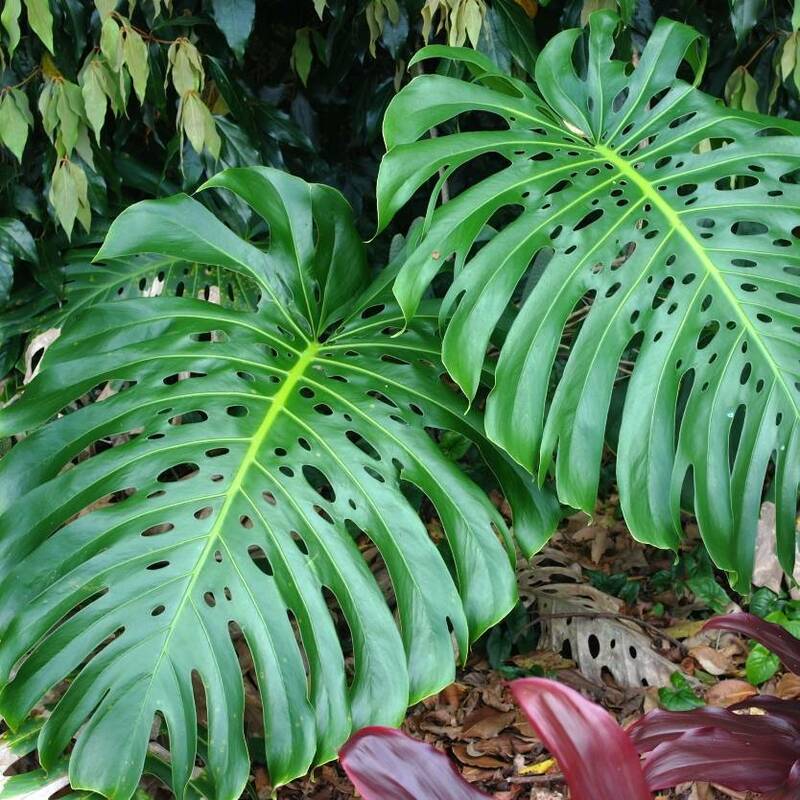 Monstera Deliciosa or the Fruit Salad Plant is a gorgeous addition to tropical gardens, or anywhere you would like to add a tropical flair. This evergreen bears absolutely beautiful, huge leaves with large white flowers blooming on a stem from the plants centre infrequently (edible fruit follows flowering). 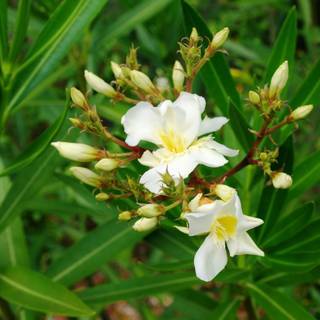 Ideal for use in tropical gardens, underplanting larger plants or as a specimen plant. The Fruit Salad Plant prefers a sheltered position, and shows it's gratefulness for it by growing spectacularly to 1 - 2 metres tall. 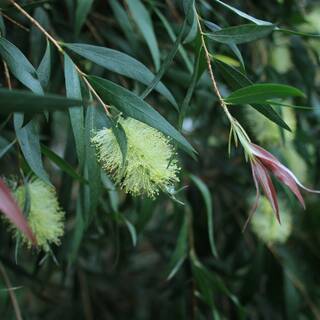 Thrives when planting out beneath taller trees or shrubs as it prefers filtered light and protected positions, offering a gorgeous contrast in your garden. Moderately frost & wind tolerant. Most soils. Filtered light preferred.